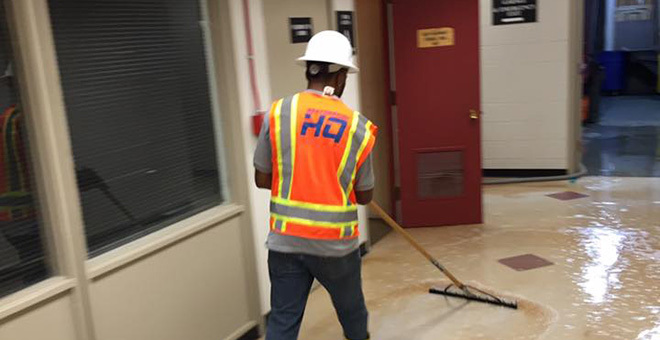 Emergency response and mitigation of water intrusions and fire damage,mold inspections, mold remediation, asbestos investigations and sampling, asbestos abatement, construction clean-up, “pump-out” services, post-mitigation and reconstruction. 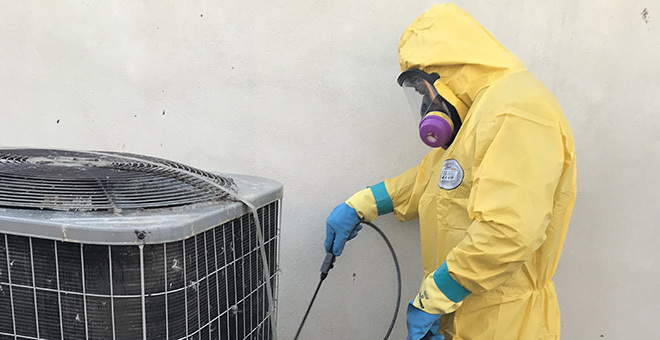 RestorationHQ, LLC’s holds certifications through the IICRC (the Institute of Inspection, Cleaning and Restoration Certification- the certifying body for the inspection, cleaning and restoration industry), AHERA Accreditation (Asbestos Hazards Emergency Response Act), EPA, and OSHA. RestorationHQ, LLC provides immediate response to our client’s em ergency service requests or appointments for inspections, consulting, and non-emergency procedures. The needs of our clients are our first priority. 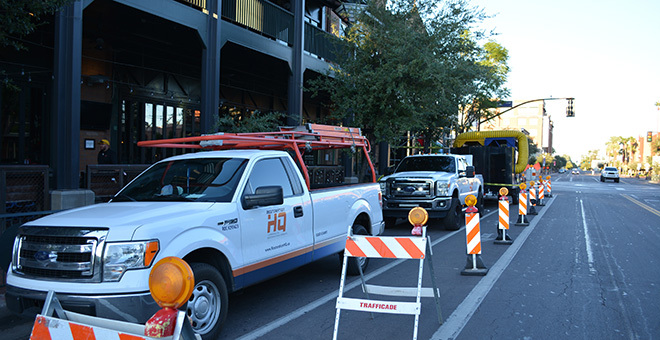 Call our 24-Hr Emergency Response Line at 480-256-1453 or contact us here. Thank you for your time and consideration. We look forward to working with you in the future.